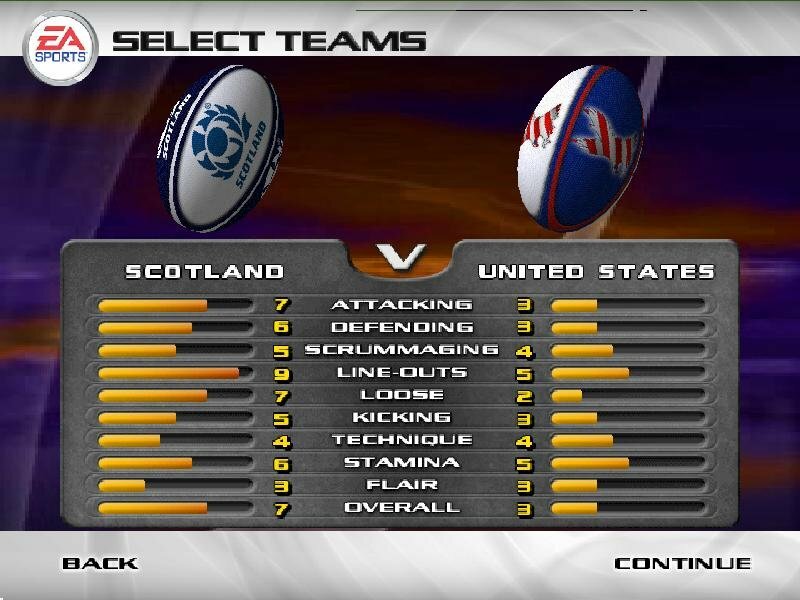 European rough-and-tumble games such as rugby have little hope of ever making it on the American market. 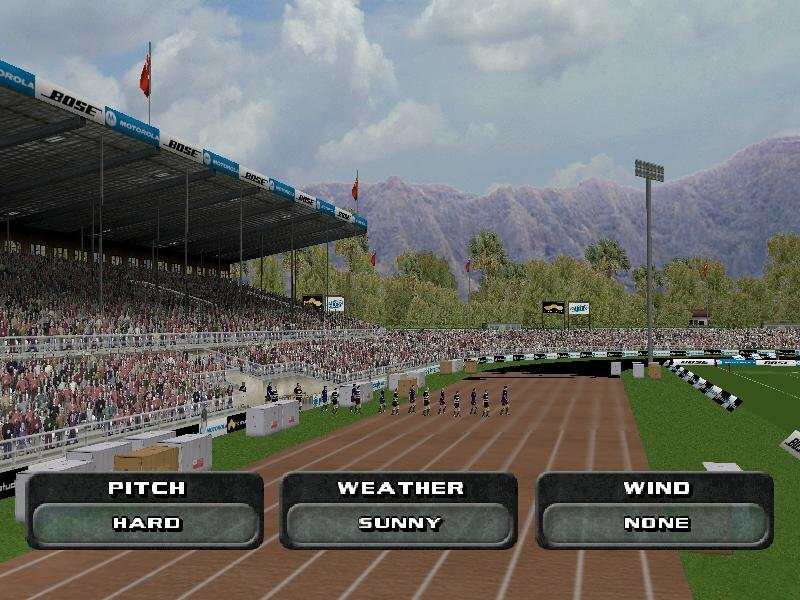 And a computer game adaptation isn’t likely to garner more than the odd “Huh,” from sports fans who encounter it. 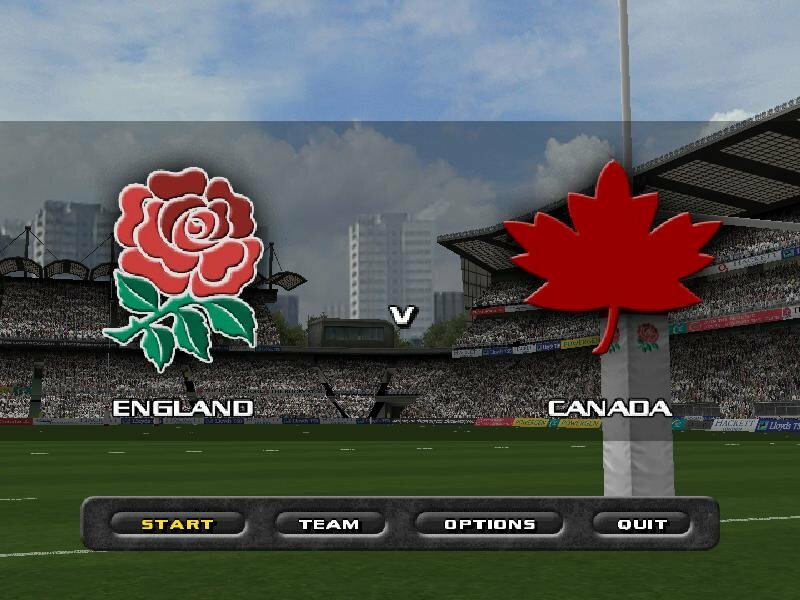 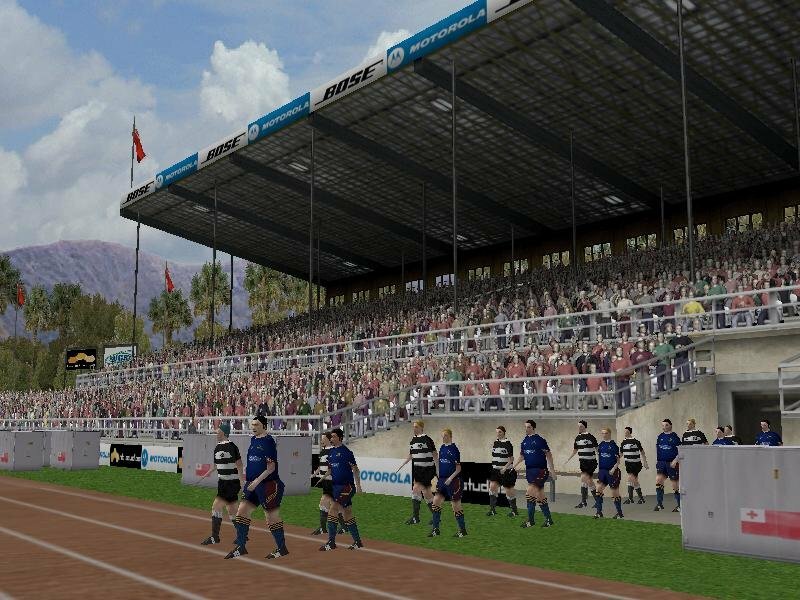 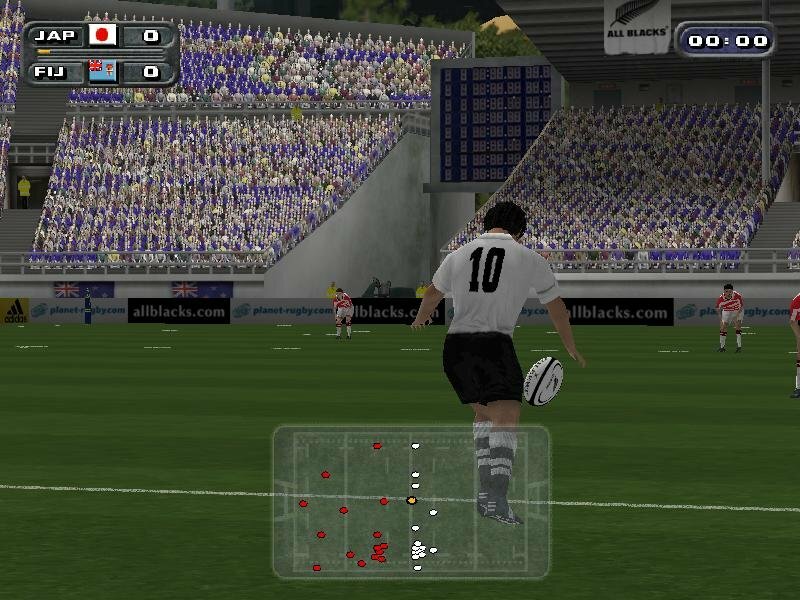 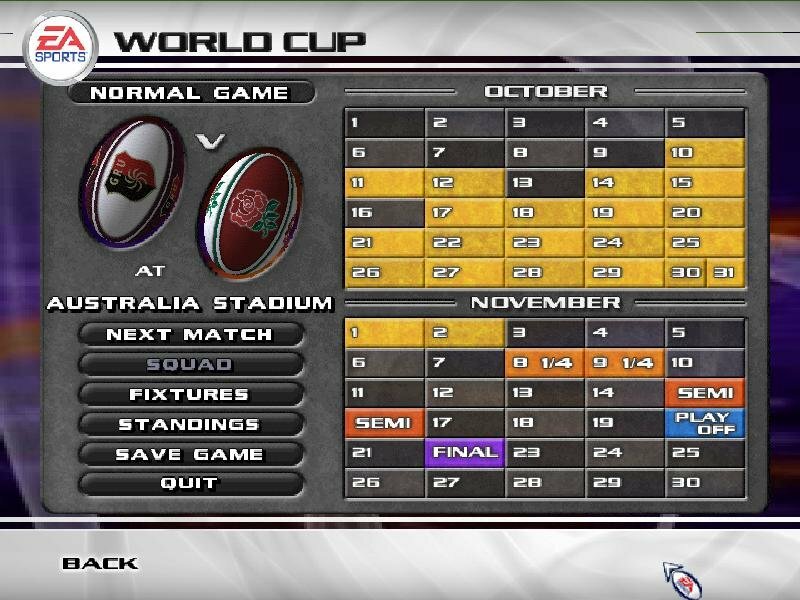 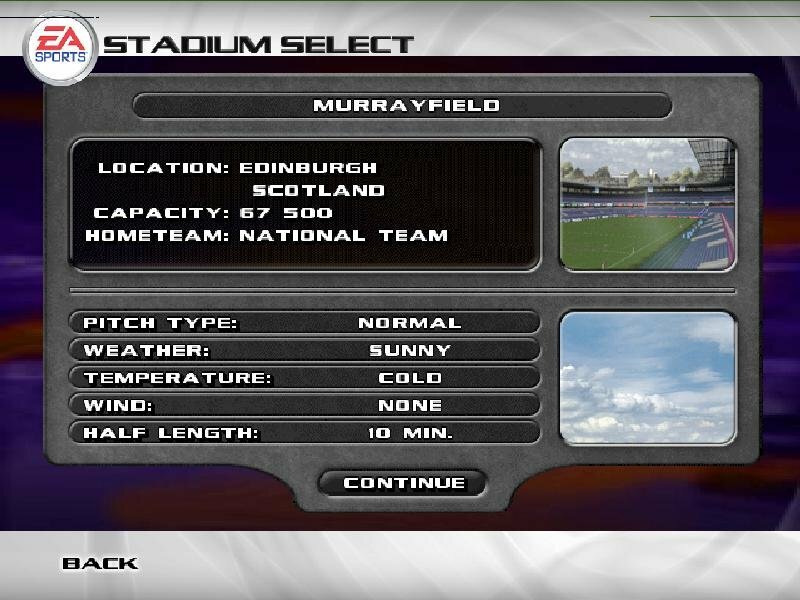 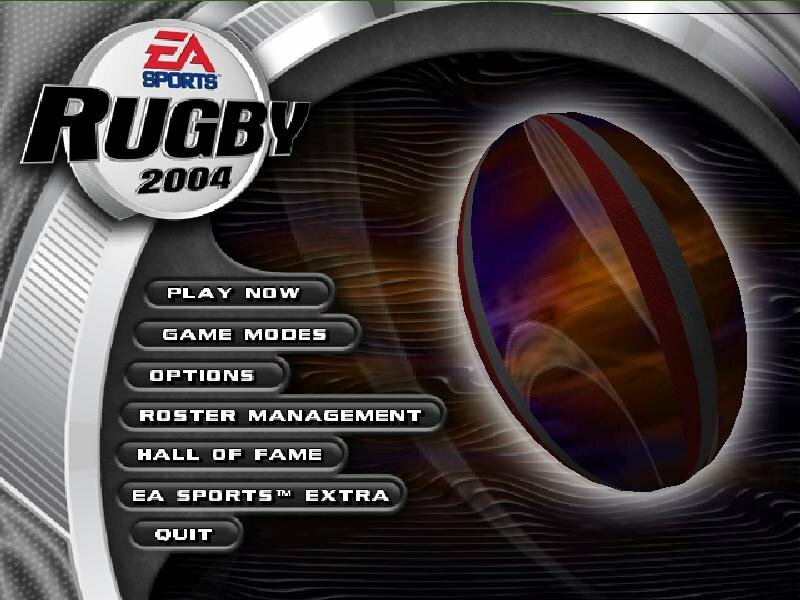 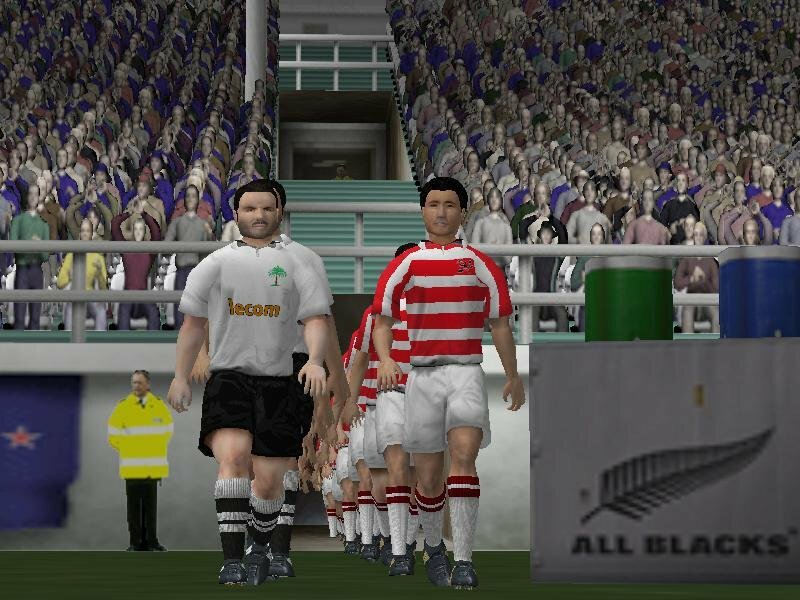 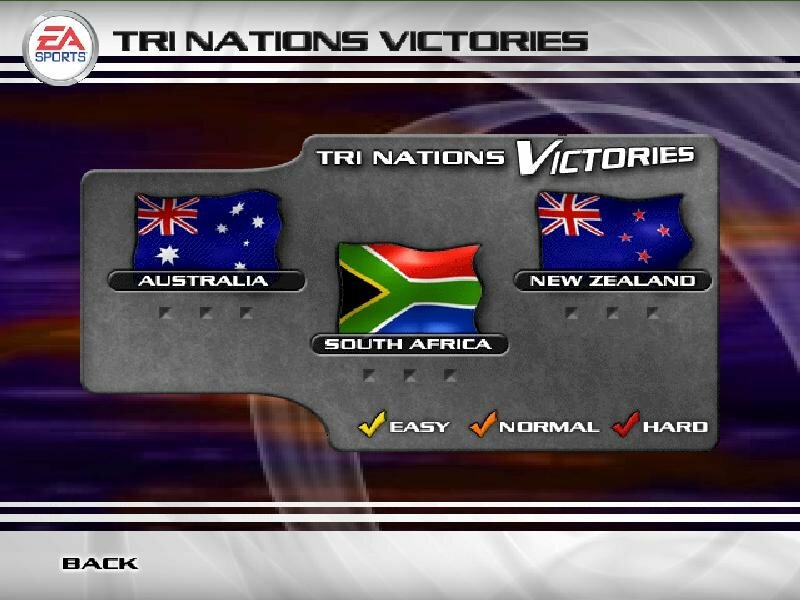 This is especially the case with EA’s Rugby 2004, developed by HB Studios. 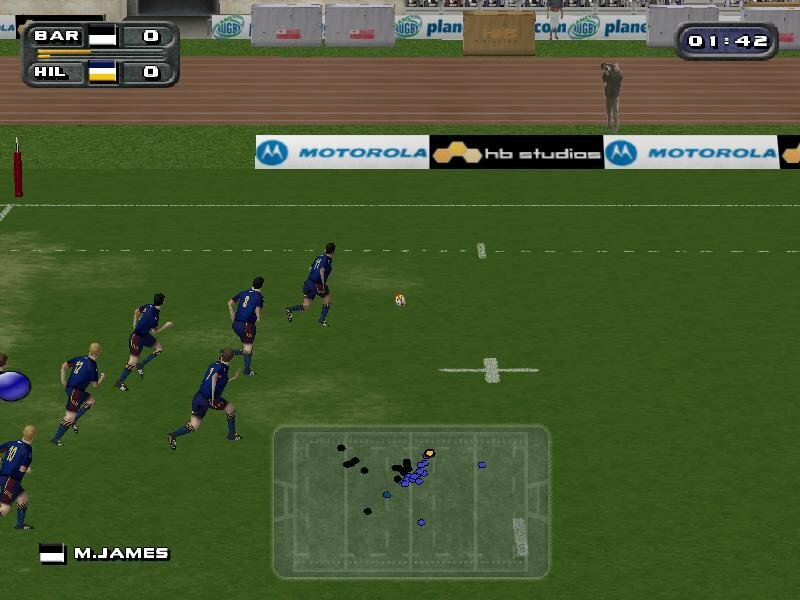 Let’s start with the basics – the game hasn’t included a proper training pitch. 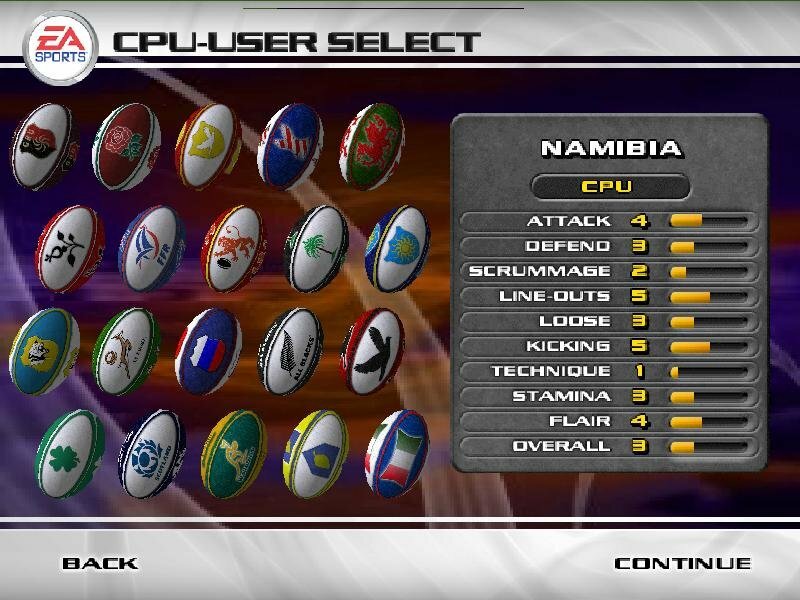 While you can practice basic moves with the gamepad or keyboard, the listing is incomplete. 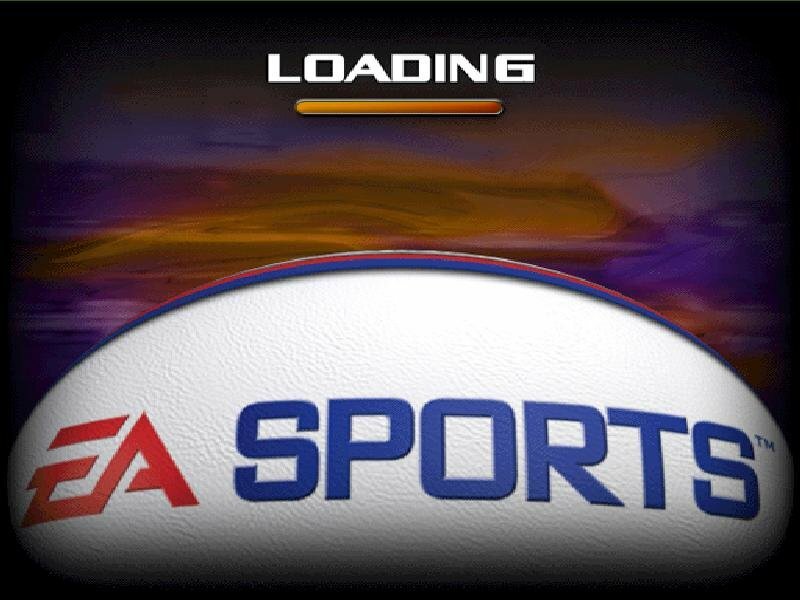 There is no way to get an explanation of many fundamentals and controls. 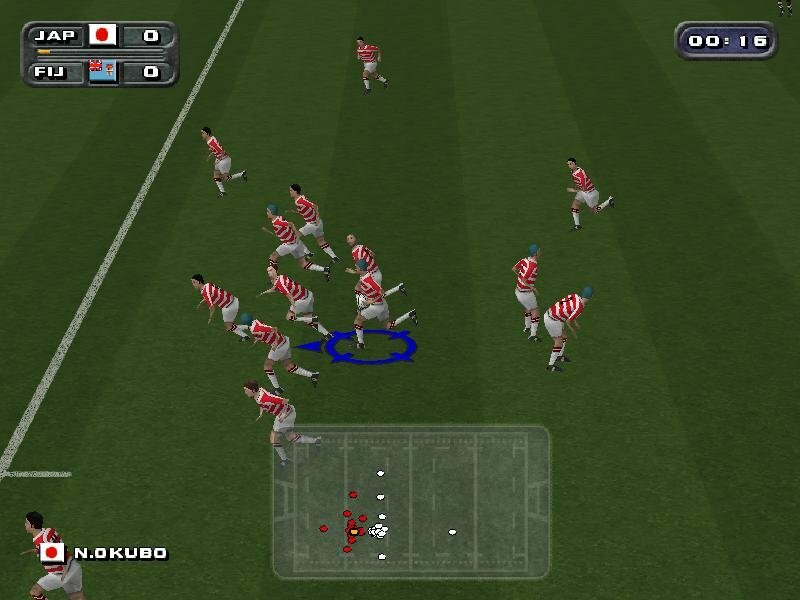 For instance, you’re told how to throw the ball, but not how to catch it. 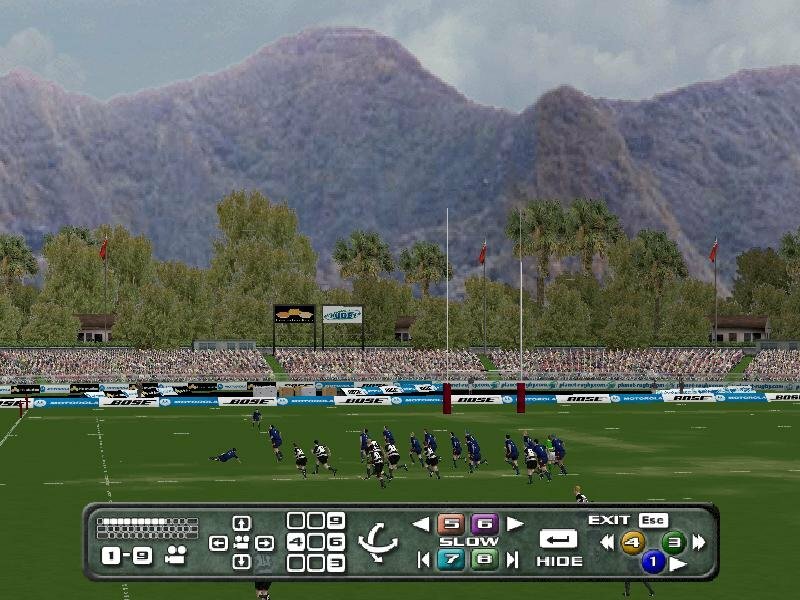 Some plays can be practiced, but most cannot. 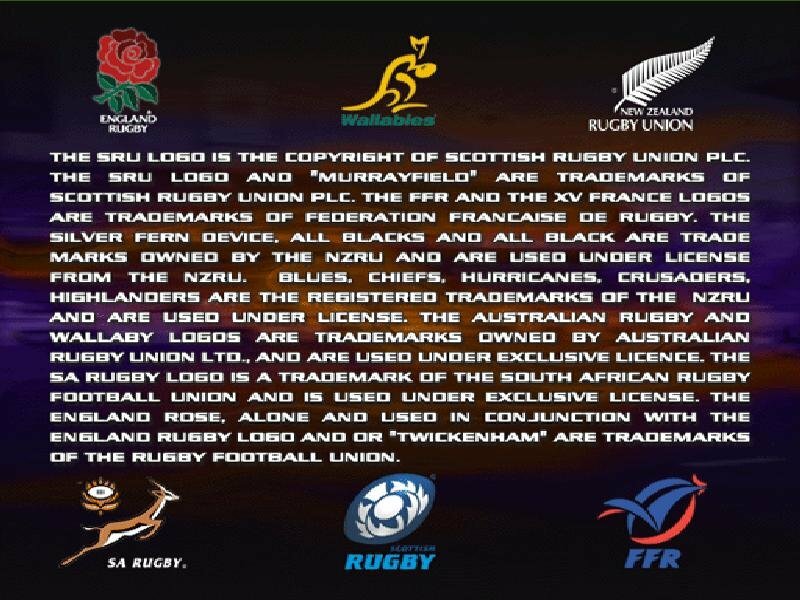 As a result, you have to come to the game with elementary knowledge about scrums, tackles, runs, and the like to make heads or tails out of what’s going on. 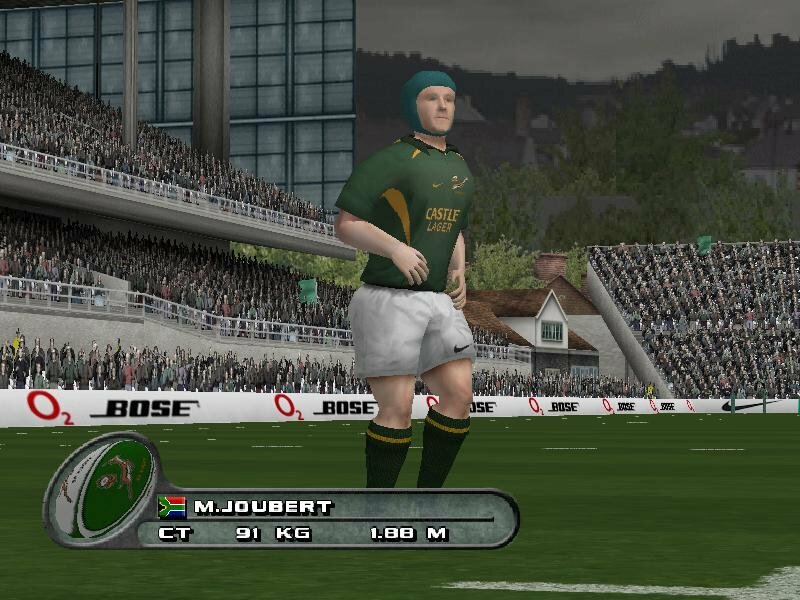 But even if you carry the scars of a rugby career, gameplay isn’t consistent to the real sport. 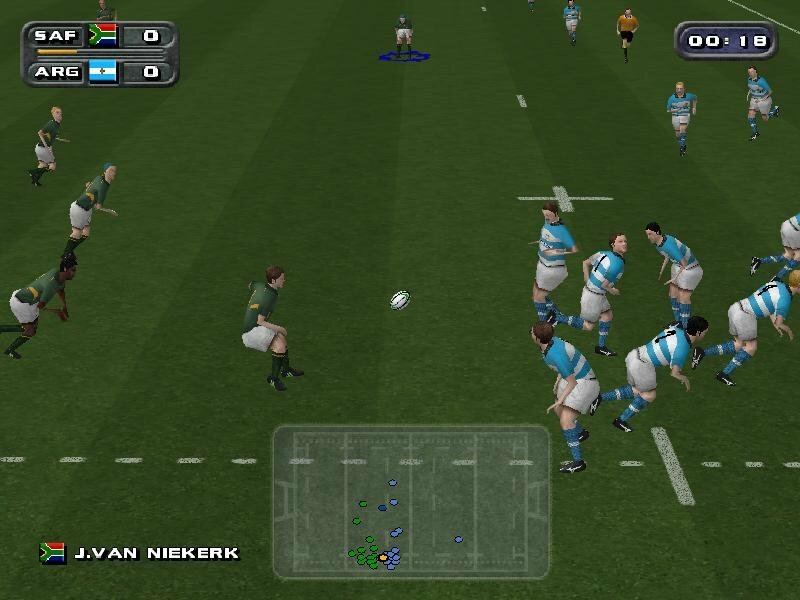 The developers have tried to go down the middle and appeal to both arcade sports fans and followers of the real game. 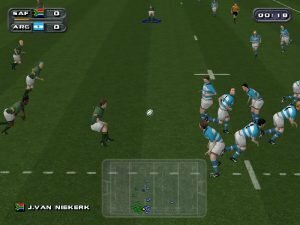 Scrums and set plays have been downgraded to keep everything acceptable to twitchers, at the cost of altering rugby’s essential character. 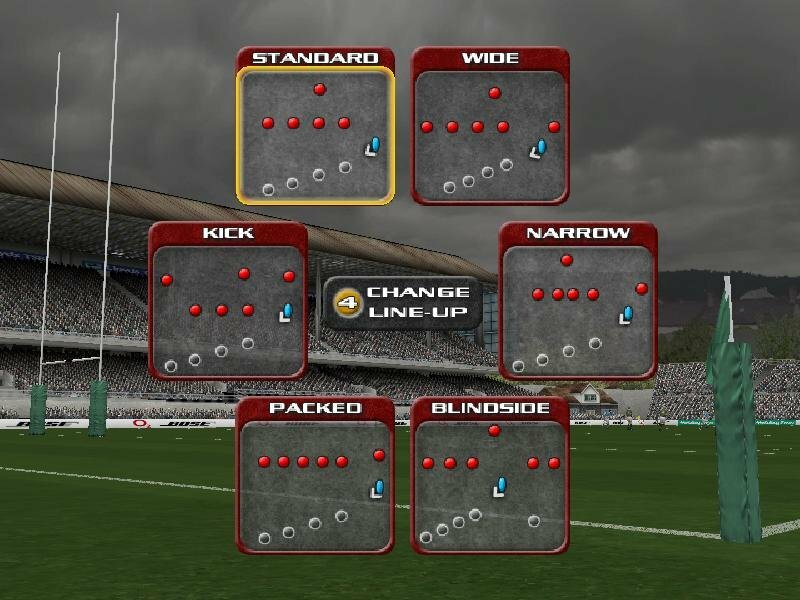 Instead of intense scrums marked with quick possessions and drives forward, you’re stuck with constant pitch-outs into clear territory that result in football-like plays.